Making women feel confident, balanced and strong through fitness! With multiple e-books and more on the way, we’ve got what you need to feel empowered and in control of your fitness goals. Stay fit and healthy while pregnant and breastfeeding, create healthy eating habits, develop a fitness routine you can stick to, and more, all with our expert guidance! The Mother Strong League is a postnatal coaching program like you've never seen before! Reshape your mindset, build your confidence, and reach your fitness goals—all with the support of a community of women on the same journey! Want to keep in touch with a supportive community of bada$$ women like you? Trying to learn more about training, nutrition and balance? Come join our tribe! 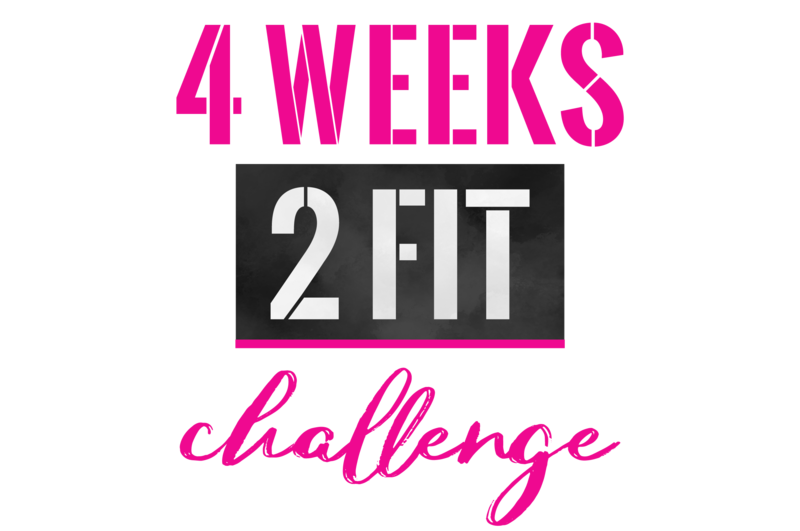 We’d love to get to know you, and to hear more about your fitness journey! 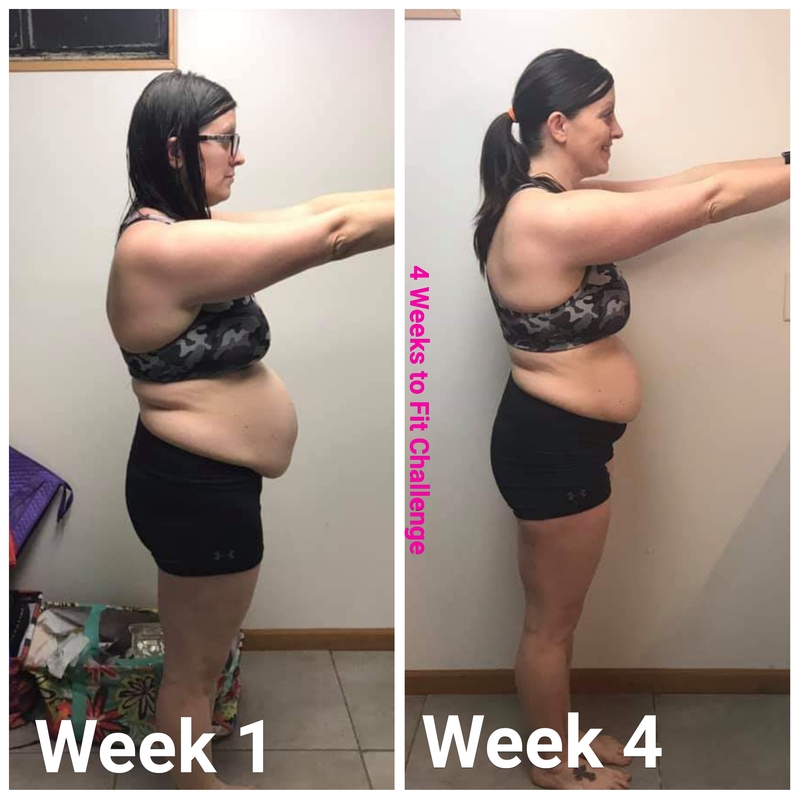 “Since purchasing the guide I feel so much more confident in the exercise I’m doing and feel that I go to the gym with a real purpose of what I want to achieve. “I have noticed a difference in my upper arms and my bum. I am happier with how my jeans fit and I love the new exercises I am learning every month. Cosmopolitan, Shape Magazine, Oxygen, Muscle and Fitness Hers, The Express and many more! My name is Nathalia Melo, and here are the most important things you’ll need to know about me: I’m a working mom of two young and energetic kids, I’m crazy about health and fitness, and my passion is to empower women to feel good in their own skin.